The Freemasons at Wiswell is named AA Restaurant of the Year for England! The Freemasons at Wiswell joined a list of illustrious venues to become the AA Restaurant of the Year for England at the Hospitality Awards in London last night. The award is the latest in a long line of achievements for the Lancashire gastropub, which recently confirmed it will become a pub with rooms next year, adding four bedrooms to its offering. Each year the AA independently inspects hundreds of restaurants across the British Isles. This award, introduced in 2000, recognises restaurants that provide cuisine of a truly excellent standard, as well as demonstrating innovation and ambience and providing a high standard of hospitality. Previous winners include Kenny Atkinson’s House of Tides, Gary Usher’s Sticky Walnut, and most notably, Tom Kerridge’s Hand and Flowers in Marlow. The Freemasons, which is run by Chef Owner Steve Smith and his team, has risen up the ranks over the last decade to establish itself as one of Lancashire’s, and indeed the country’s, top dining destinations. Offering an outstanding dining experience without compromising on being a pub, The Freemasons has enjoyed a wealth of accolades in recent years, including being the first pub to receive a seven out of 10 in the Waitrose Good Food Guide, winning Gold at the Visit England Awards, and the Best Food Pub at the Great British Pub Awards. 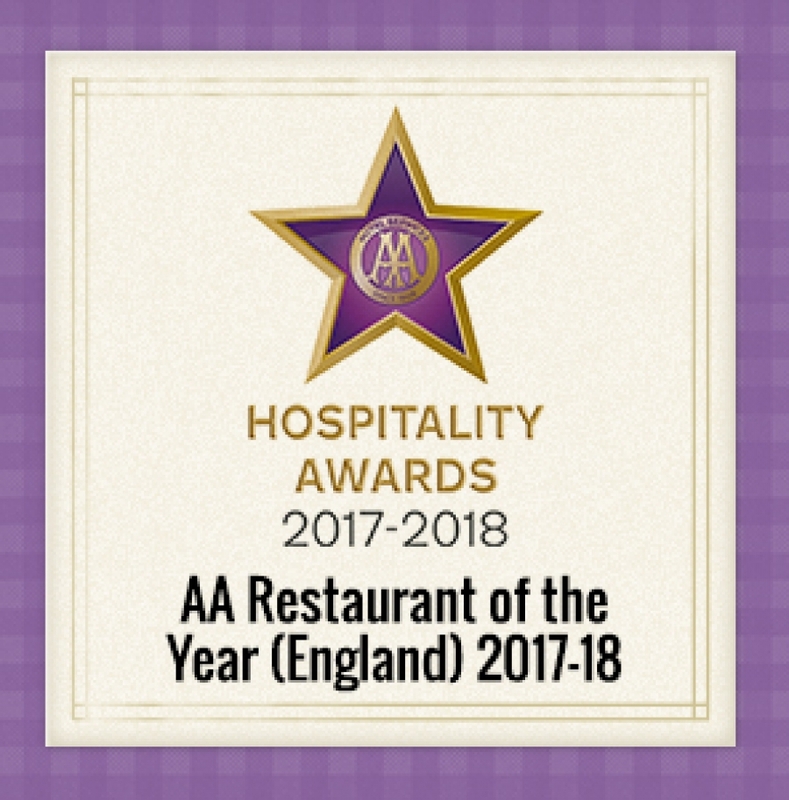 https://www.theaa.com/hospitality-awards/hospitality-awards-winners/aa-restaurant-of-the-year-england To read more about this prestigious award and the AA announcement.